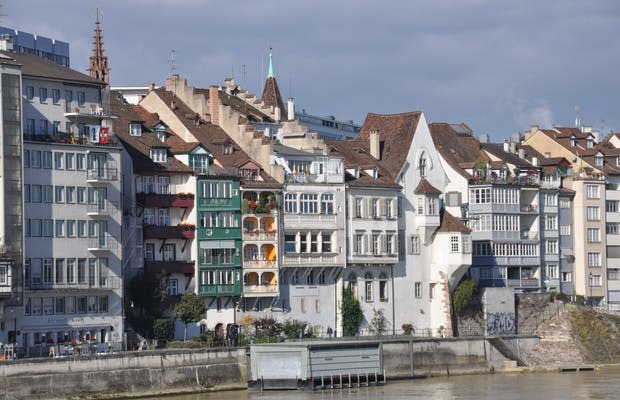 One of the biggest attractions of Basel is the Rhine, it's one of the most important rivers in the world and the only to the sea across the country. Probably because of that, historically the city became a very important strategic point. For tourist purposes, the Rhine gives color and life to this city that it splits in two. One of the things that you can't stop doing in this city is to cross by ferry: Ecological. A group of artists takes, you pay just over a euro for maintenance and it takes you from one place to another. It's cool to say you've crossed the Rhine by boat.